The Our Father’s House Soup Kitchen is dedicated to serving God’s precious poor and homeless by preparing and serving a full-course hot lunch, and providing a take-out bag with a sandwich and other goodies for later in the day. 2380 Martin Luther King Blvd. 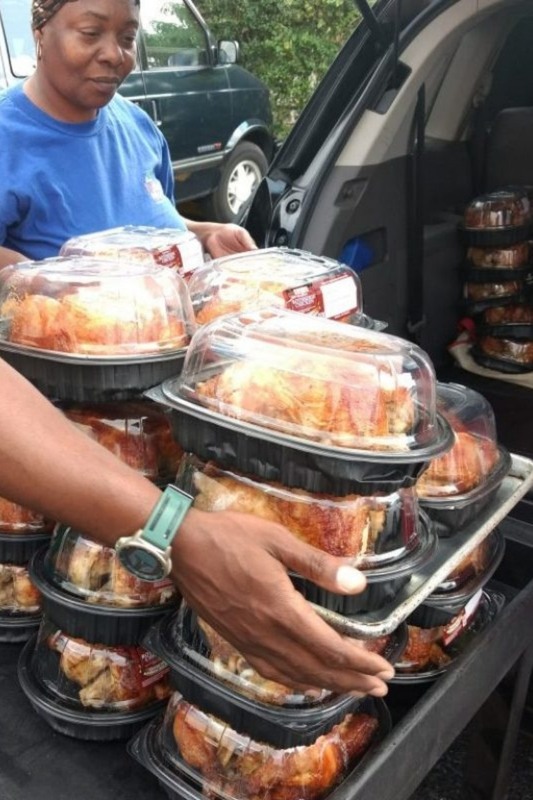 We provide meals to the homeless in our area five days a week. Meals include a hot lunch as well as sandwiches and snacks they can take with them. Five days a week we provide clothing to those who need it. We provide donated shirts, pants, shorts, socks, underwear and shoes. Five days a week we provide essential hygiene items to those who need it. We provide tooth brushes, tooth paste, floss, feminine products, and more. 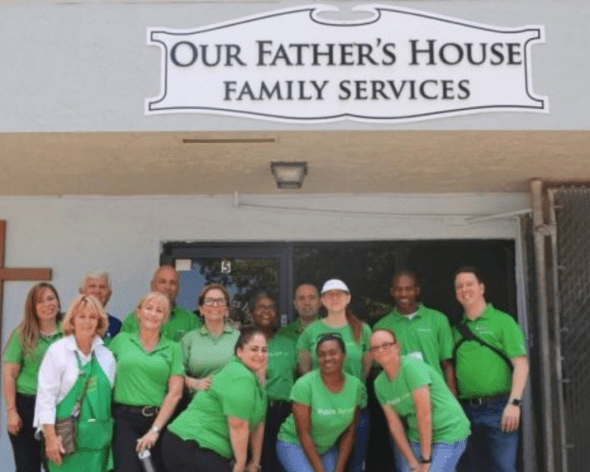 Our Father’s House Soup Kitchen, Inc, a charitable tax-exempt, 501(c) (3) organization located in Pompano Beach, FL is dedicated to feeding the homeless and needy without discrimination. 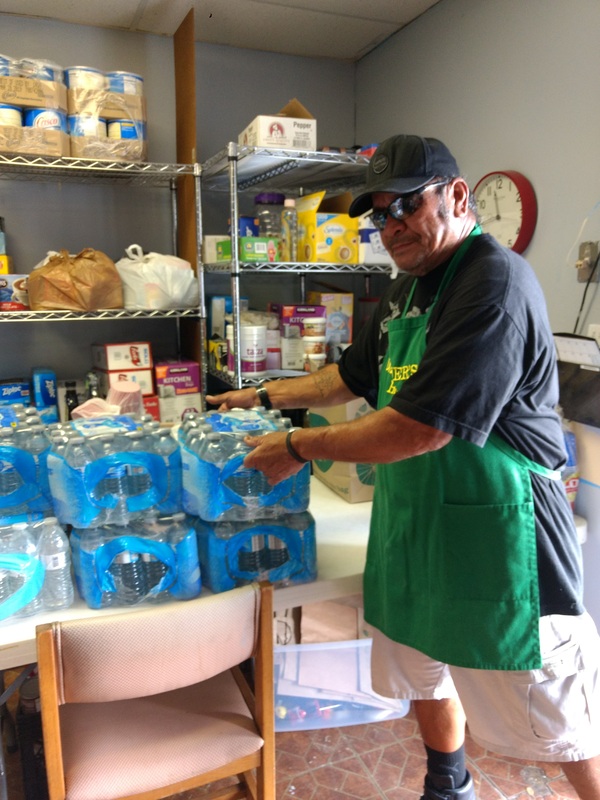 The primary mission is to provide hot lunches Monday through Friday in a peaceful and sheltered Christian environment and to provide other emergency food pantry items and clothing assistance on an as-needed basis. The overall goal is to provide nutrition and hope to give guests a hand up rather than a hand out. We also continue to do our best to meet their clothing needs as well. None of this can be accomplished, however, without cash donations and the need now is especially critical. Please consider donating to our cause. Food is the most basic human need. Yet, not everyone is fortunate enough to have something to eat whenever they’re hungry. This is a struggle that a lot of our brothers and sisters have to go through every single day. The uncertainty of where to get the next meal or if they will be able to have one. Some even had to go for days without eating or having roofs over their heads. It’s basically a fight to survive. What most people don’t realize is that a lot among us are just one paycheck away from being homeless. In fact, more than half a million people are experiencing homelessness every single night. These people lost everything – their homes, their jobs, their cars and even their dignity. Living in the streets, they are exposed to the elements and sometimes become victims of crimes. That’s why a simple hot meal once or twice a day can go a long way with helping them survive this ordeal. That’s what we are hoping to achieve here in Our Father’s House Soup Kitchen and Food Pantry. We are dedicated in serving God’s precious poor and homeless by providing hot lunches from Monday through Friday in a secured and Christian environment free from judgement and discriminations. 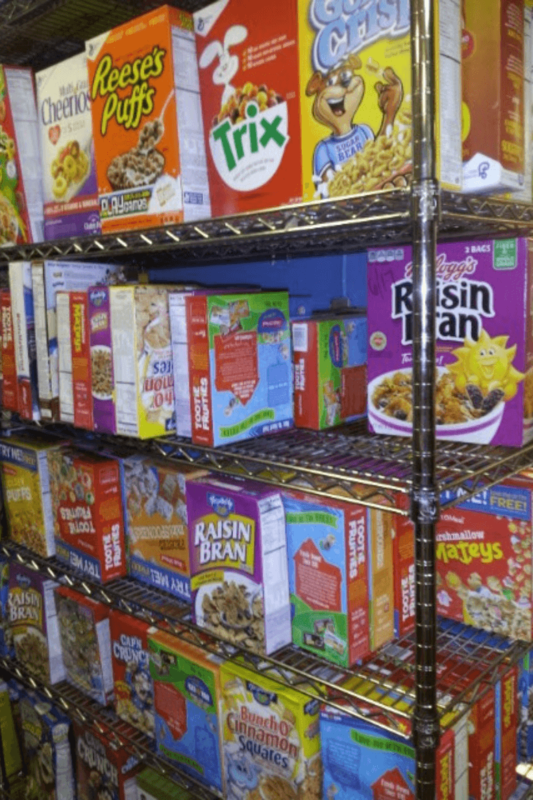 We also provide food pantry items and clothing assistance in emergency situations. Our overall goal is to provide nutrition and give our guests a hand up instead of a handout. How Do Soup Kitchens Help the Community? Soup Kitchens not only serves food for the homeless. It gives them hope too. It provides them with a temporary respite from their dreary situations. It also allows the community to share what they have with its more vulnerable members thereby fostering a spirit of charity and empathy. Donations, in cash or in kind, of any amount would be greatly appreciated. Our guests especially need items like bottled water, food, coffee, milk and men’s clothing. You can send cash donations via PayPal and credit/debit card. We also accept donations by mail or you can drop it off at the Our Father’s House in Pompano Beach, Florida. All donations are tax deductible. What Foods Can You Donate to OFH Soup Kitchen? Though we greatly appreciate any food items you can spare, we ask you to place your food donations in unopened, non-glass containers. Non-perishable items such as canned meats and vegetables are preferred. What Can You Get Back in Return? Sharing your blessings to the poor may not make you rich. But it will give you something that money can’t buy: happiness. It’s what makes us serve our guests with all the love that God has put into our hearts. Our volunteers get happiness and satisfaction from the knowledge that they are changing lives one food serving at a time. Every dollar makes the difference in someones life. If you’d like to donate in ways other than with money please contact us. We welcome volunteers as well.